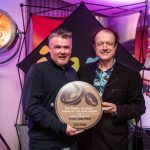 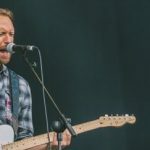 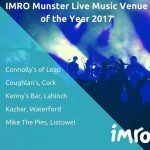 Mike the Pies are absolutely delighted to have been nominated in the Hot Press Live Venue of the Year 2017. 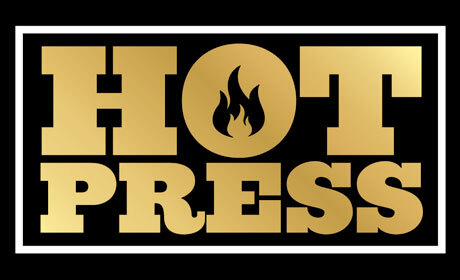 Voting takes place online here – http://www.hotpress.com/vote/vote.php?id=19567156&action=view . 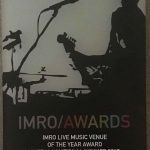 The awards are on next Tuesday night, the 21st of February, so please get your votes in early. 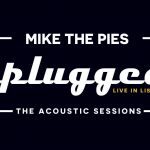 We are up against some massive competition here, but both you and I know what a special venue we’ve got here in Mike the Pies, so lets make sure we spread the word to the rest of the world.